Child/Infant Baptisms normally take place on Sundays at one of the three churches. 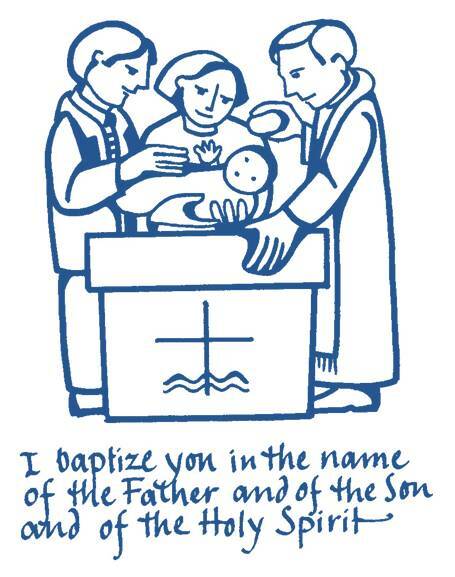 You need to contact the parish office to book baptisms and a form will be filled out and a Baptism preparation programme has to be completed (if you have not had a child baptised in the last 5 years). 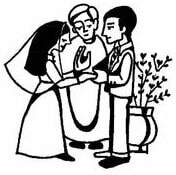 Adult Baptisms can only take place for Adults who have completed a course of instruction (the Journey in Faith /Rite of Christian Initiation of Adults). Details are available on this website and via the parish office. This takes place either annually or biennial. 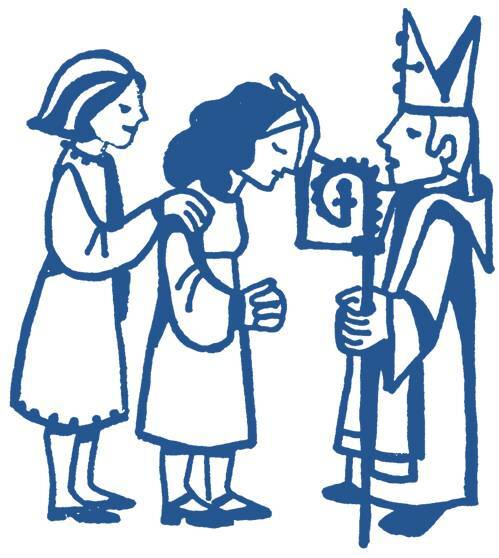 For the children in parish schools they are prepared in year 5 and 6, For any child not in a catholic schools – they need to be in year 6 or above and are expected to attend sessions of preparation on a Saturday morning. First Holy Communion normally takes place during Eastertide each year. Preparation is done in school, home and parish together. There are Masses of preparation held in church every few weeks. Again for children in Non-Catholic schools a Saturday morning course is available for those who are in year 3 or above. 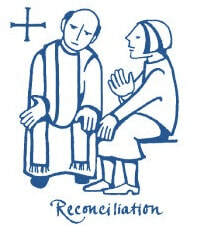 St Gregory the Great, Longton - Saturday 10.30 a.m. - 11.30 a.m., and after the Vigil Mass. St Maria Goretti, Bentilee - after Mass on Sunday morning. Our Lady of Perpetual Succour, Fenton - Saturday - 10.00 a.m. – 10.30 a.m.
Alternatively, Confession can be arranged by appointment. 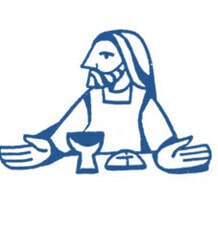 Please contact one of the priests, or the Parish Office. 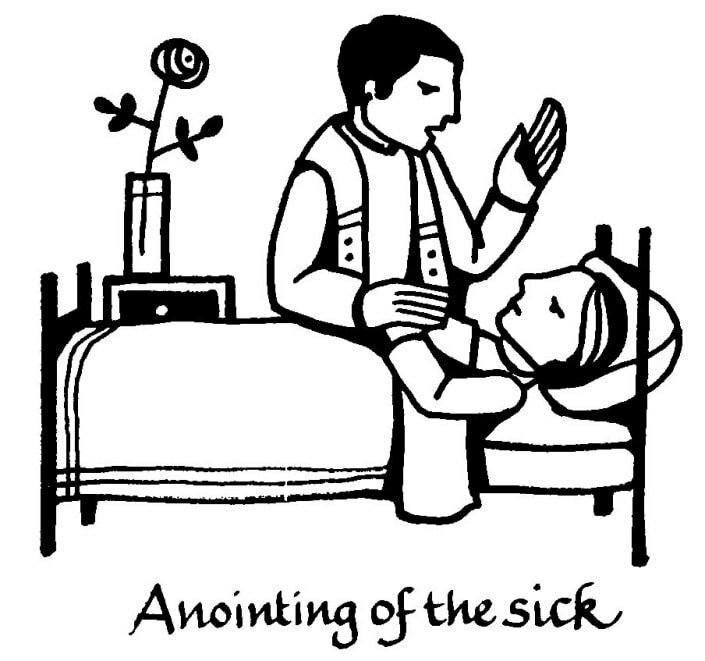 Anointing of the sick can happen at any time when someone is sick or ill – or is advancing in years. Otherwise call the parish office. All three of our churches are registered for Marriage. The Catholic Church says that at least one of the partners must be Catholic, they should live within the parish boundaries, and be free to marry. At least 6 months’ notice has to be given, and a marriage preparation course has to be completed. Please do not book anything until you have spoken to the priest. 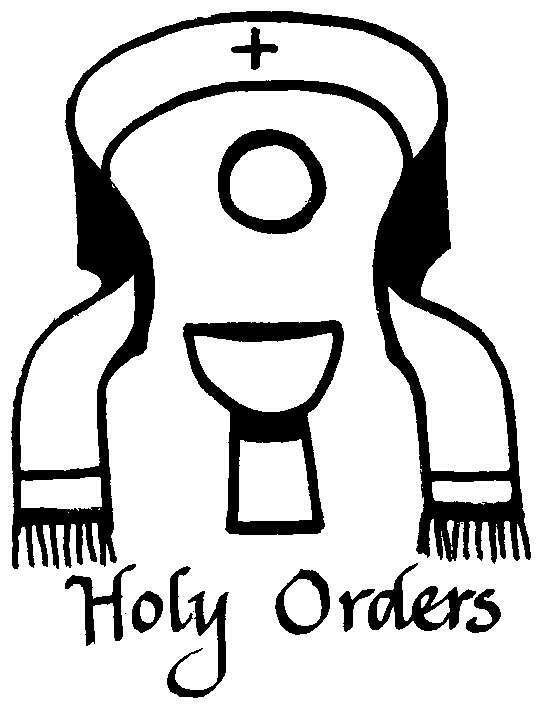 If you feel called to the Priesthood, Diaconate or Religious life please speak to one of the priests in confidence.